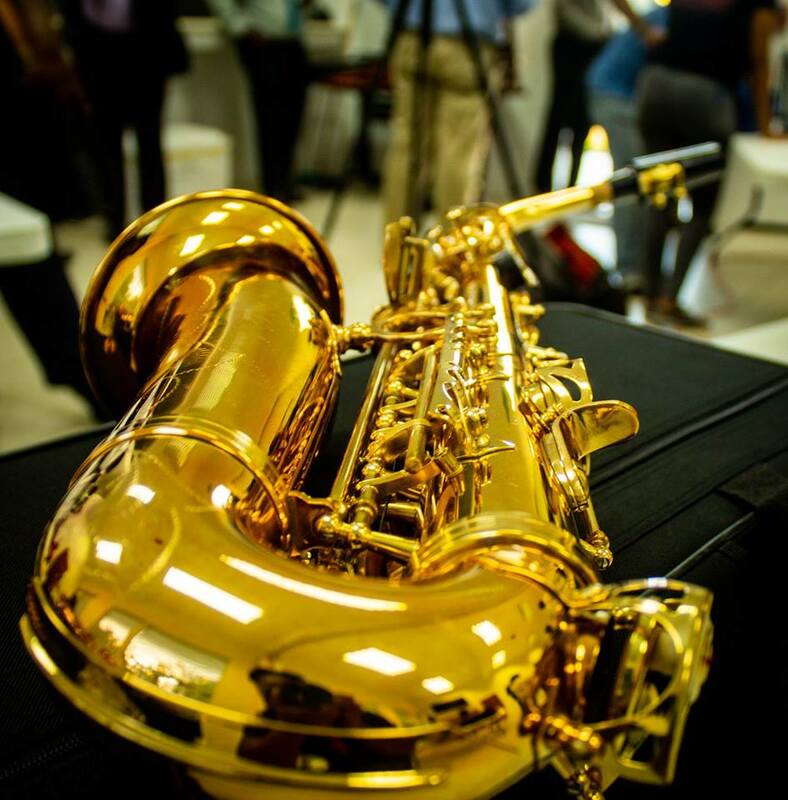 While 13 people have signed up for the new national marching band, there are still more spaces to be filled, says the Royal Montserrat Defence Force (RMDF). According to RMDF Lieutenant Glenroy Foster, the open house and launch held on January 17 at the Davy Hill Community Centre was well attended. Initial interest is high and there is hope that many more who could not attend the event will still join the band. The island has been without a substantive band for many years as players migrated following the start of volcanic activity. In recent years, the Antigua & Barbuda Police Band have pulled double duty supporting the local defence force at national events such as the Queen’s Birthday Parade. 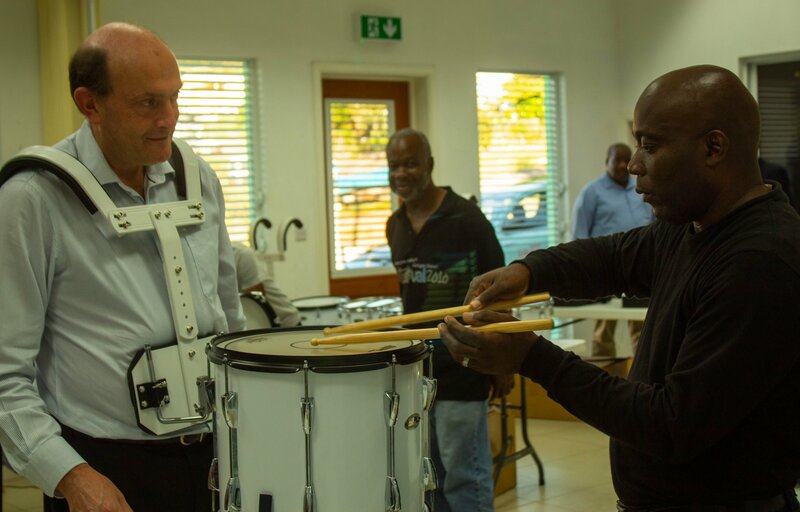 Through the Royal British Fund managed by the Governor’s Office, the RMDF acquired a collection of instruments including: Trumpets, Trombones, Alto Saxophones, Tenor Saxophones, Clarinets, Cornets, Cymbals, and Bass Drums. 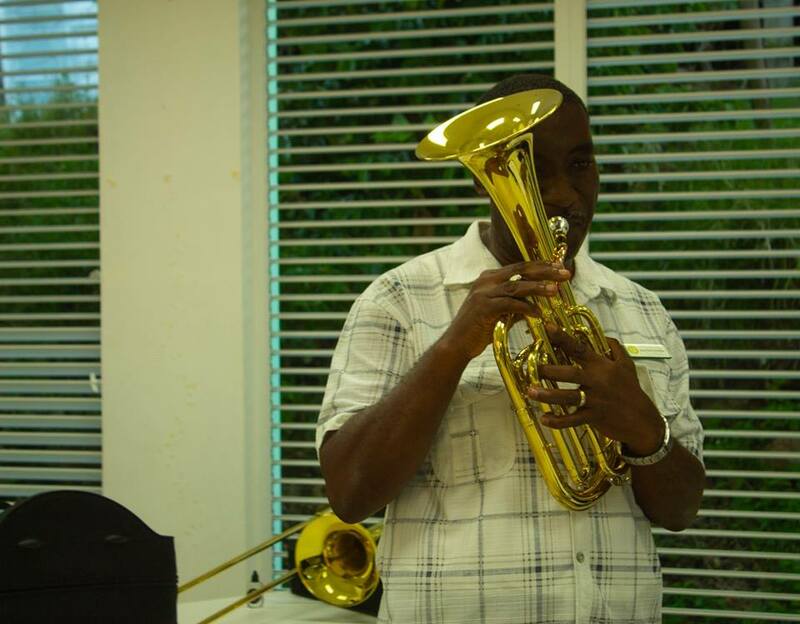 Instructors for the band will be local music teachers Herman Francis, McCloyd White and visiting Music Foundation Fellow Brian Hosefros. To join the band contact the RMDF at rmdf@gov.ms or call Lt. Foster at 496-2476.